Guitarist Jack Antonoff talks about fun.’s big Grammy night and performance, transitioning to a larger scale, staying in Some Nights mode, and what’s next for the band. Interview: Andrew Dost of fun. Keyboardist Andrew Dost chats about the making of Some Nights, fun.’s recent shot to stardom, and maintaining a high degree of integrity in everything you do. 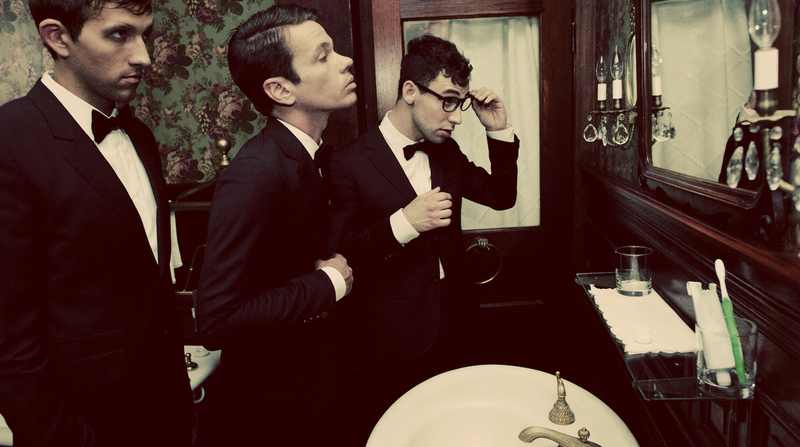 Jonathan Bautts interviews Jack Antonoff about fun. 's big Grammy night.